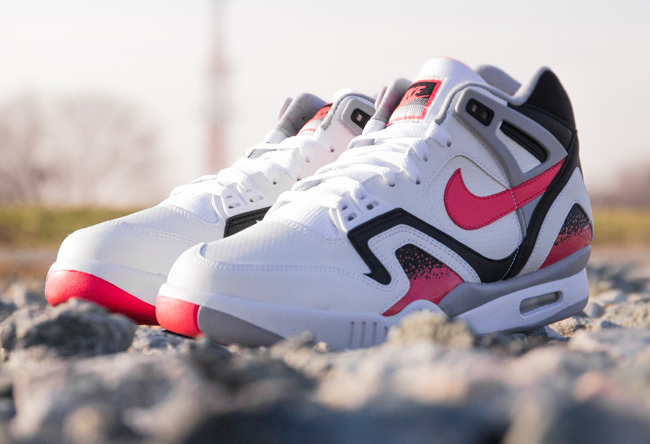 UBIQ has restocked the Nike Air Tech Challenge II Hot Lava on their site. American boutiques have finally started getting this color way, released almost a year ago. Expect these restocks from time to time. 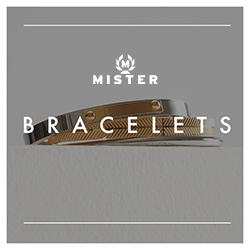 They tend to sell out within an hour or two so don’t sleep.